After a scary weekend where multiple bombs were found throughout the tristate area, a suspect was named and captured on Monday. Now angry Yelpers are letting their frustration out on the suspect's family. 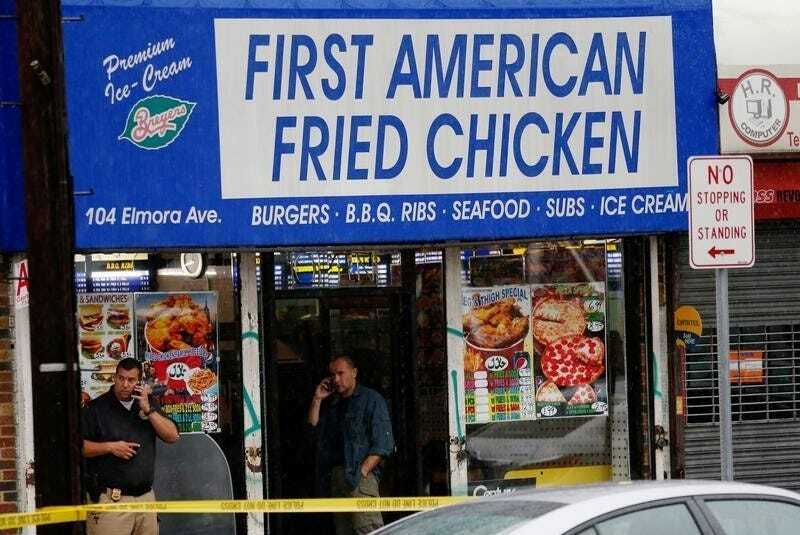 Ahmad Khan Rahami's family owns a restaurant in their town of Elizabeth, New Jersey called First American Fried Chicken. Considering the fact that Ahmad Khan Rahami is still only a suspect, and he's not yet been convicted of anything, these Yelp posts seem to be in poor taste. 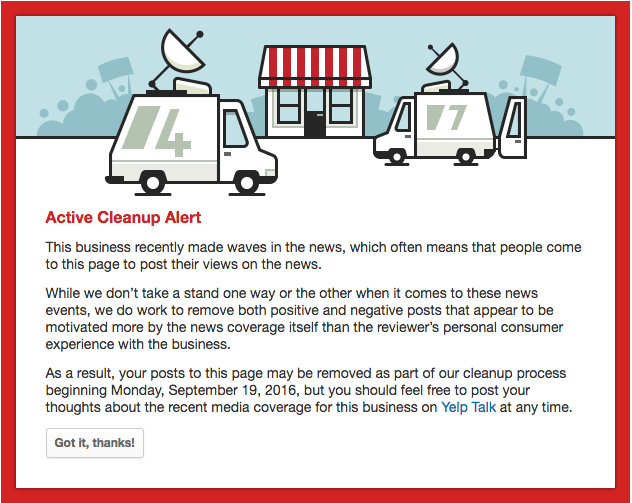 In the last few hours, Yelp flagged the page. While it still allows you to post and read other posts, it now presents you with a "Active Cleanup Alert" warning. SEE ALSO: Who is Ahmad Khan Rahami?